Welcome to John Adams Academy's Parent Service Organization (PSO). From planning events, to supporting scholars and staff, the PSO is the primary avenue for parent input and involvement. 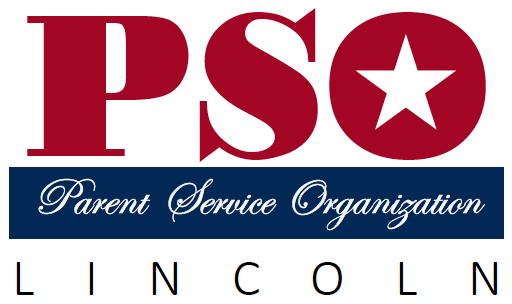 With additional specialized committees, each with a specific area of focus, the PSO offers opportunities to be heard, to serve and to build community. The purpose of our Board differs slightly from the typical PTA or PTC. While we similarly raise valuable monetary funds to support the activities that enrich the educational experience of our scholars, the PSO's primary objective focuses on our Academy’s 7th Core Value: Modeling what we Teach. As we strive to develop servant leaders, we set an example for our children through the offering of meaningful service, thereby putting into practice the very values we uphold and strengthening bonds between scholars, teachers and families. The PSO Board acts under the direction of the JAA Board of Trustees and works closely with academy administrators. As our executive officers maintain these channels of communication, our dedicated community members -- YOU! -- can make a difference by offering ideas, providing assistance and implementing change with areas of concern. Board Members also correspond with the various PSO Committees, uniting efforts with the Committee Chairs to ensure all activities and events are aligned with the vision, mission and procedural policies of the Academy. Together, they seek to provide significant service opportunities and cultural experiences to our scholars and their families. To provide supplemental supplies, programs and activities for the benefit and use of scholars and staff. To assist and encourage service opportunities, promoting student leadership and strengthening bonds between families, staff and community members. To implement a forum of communication between teachers, parents and the administration of John Adams Academy.